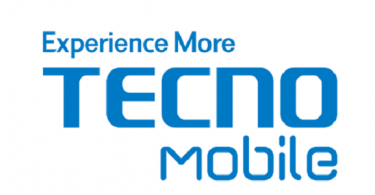 The Tecno M3 is another awesome android smartphone from the Tecno Mobile company, which obviously happen to be one of the leading android manufacturing company leading the android market in Nigeria because of their relatively sophisticated devices and cheap prices. The Tecno M3 seems to be a younger brother to the Tecno P5 and comes with a rather cheaper price. Without much talks, lets head over to the full specifications, features and current price. Current Price The Tecno M3 sells for around N14,000 as at when posting this but please note that price difference depends on the store to be purchased from.